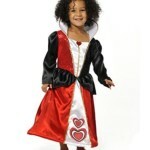 Red and black satin dress with hoop, white collar and front inserts, sequined bodice trimmed at the neck with sequin heart motif and printed hearts on front skirt, gold sequin trim on collar and bodice. Back Velcro fastening. 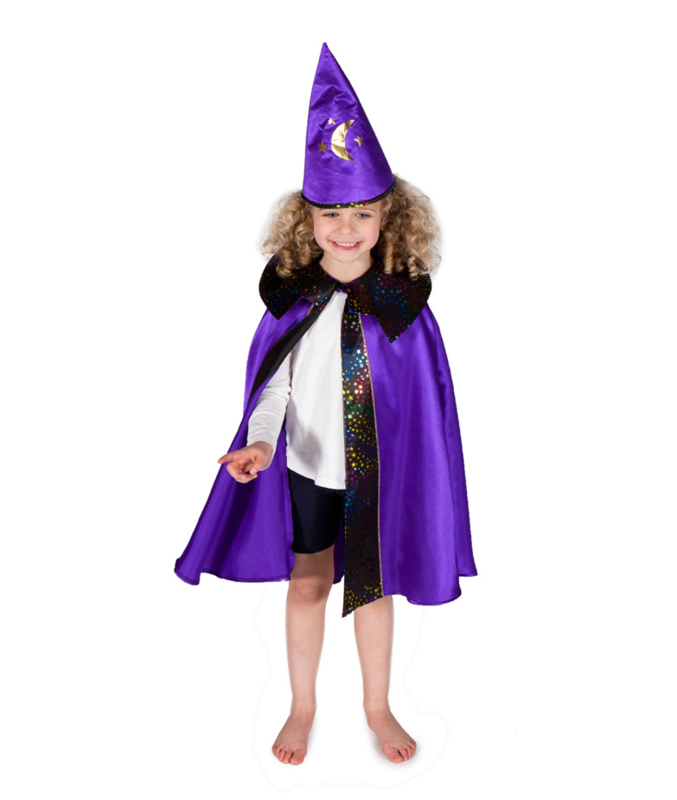 Greengrocers coat helps your child learn about buying and selling. 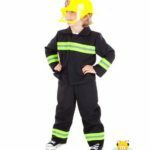 Perfect for pretend play and community helpers. 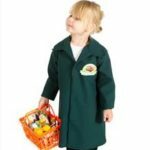 Green coat with velcro fastenings and Greengrocer print. 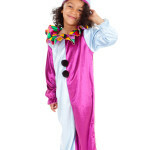 Clown Dress up Costume. 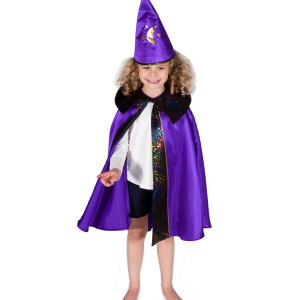 Two-tone Velour all in one trimmed with pom poms, Harlequin neck frill and elastcised Hat. Pretend play. Fancy dress up.